There's nothing more simple and exciting than two cars going head to head, down the strip. First to cross the line wins. This is what roll drags is about, and it's open to anyone who rocks up and registers. We attended November's roll drags and came away impressed with the array of monsters battling down the drag strip. 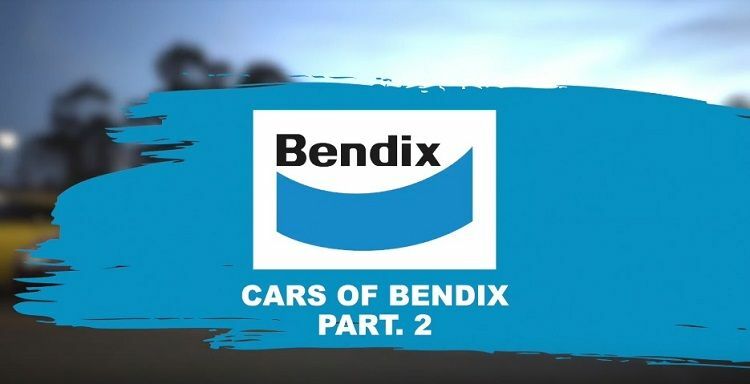 Check out Part 2 of November's Cars of Bendix! What’s your favourite car from the roll drags? Let us know in the comments or on our Facebook page.